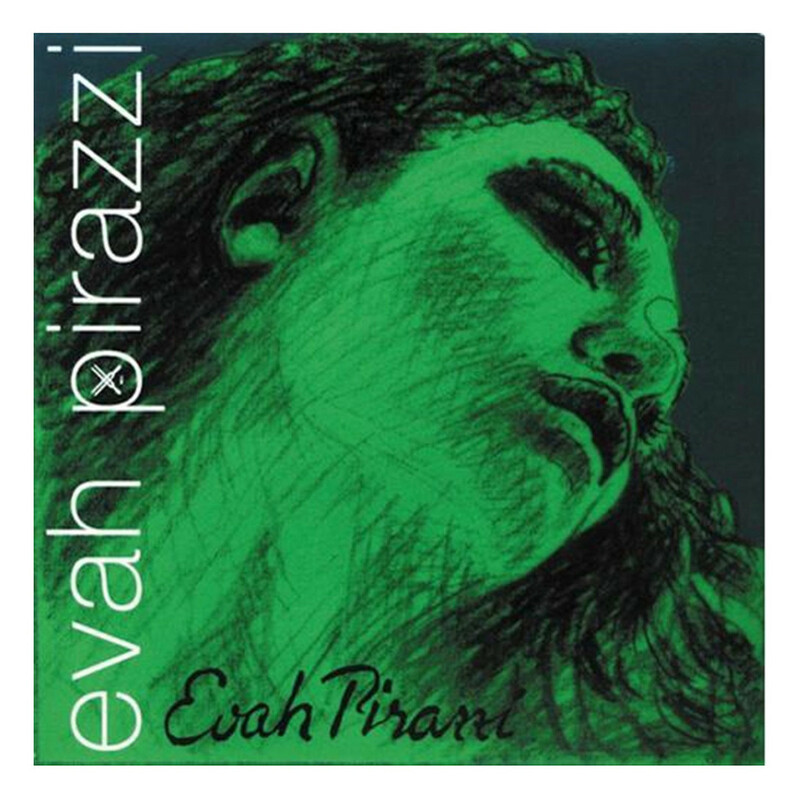 The Pirastro Evah Pirazzi A String has a reliable sound and feel for all musicians. The synthetic core is made from multifilament fibre, which produces a powerful sound with rich overtones. The string is wound with aluminium for a flexible feel and more controlled resonance. The medium tension gauge is ideal for musicians wanting a balance of flexibility and versatility. Because of the violin?s size, this string will naturally produce more focused high frequencies. The A string is designed to fit 1/4 and 1/8 size violins and features a ball tailpiece end.